TOUR DIARY PROSSER WA: small towns of 20,000 or less are changing & they’re changing all over in not just America, but across the whole world. People either can’t afford to live in highly populated towns/cities & want more bang for their buck or they just don’t like the hustle of these areas. (“hustle” meaning out of control traffic, sub par schools for their kids, etc) So, money or disposable income if you will, is infiltrating these places that are usually located right outside big markets, or in the case of where we’re playing tonight, Prosser Washington, a few hours out from Portland. These folks don’t wanna drive to Seattle or Portland, drink & then drive all the way back home or spend the night, so the demand is being filled & live music acts are now being courted to play B markets all over the place now more than ever. (never liked the term B market, sounds like some uppity city BS) Hey, I saw AC/DC w/ Bon Scott in Beaumont 6 months before Bon died, but that was at a convention center & Beaumont was bigger than 20,000 then. I’m talking small-small towns. Amazing what happens to a small town when it gets a 1000 new residents that want their live music, their good coffee, their organic grocery store, etc. Last time we played in Prosser Washington it was sold out, so should be a great show. Yesterday in Portland I stumbled onto a total steal of a deal on a vintage guitar & amp. 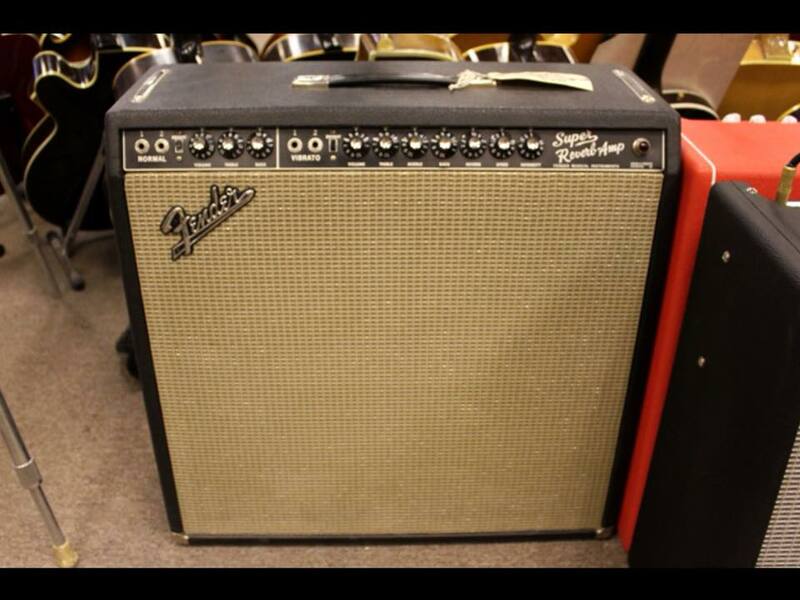 The amp is a really clean 1965 Fender Super Reverb & the guitar is a 1977 Music Man. I’ve owned several blackface & silverface Fender guitar amplifiers in my day & this one sounds amazing so I snapped it up to put in my studio at home. Also, I’ve never owned a Music Man guitar, but anything that was made in America in the 70’s or before, & that Leo Fender has anything to do with, & it’s a smoking deal, I’m buying it. 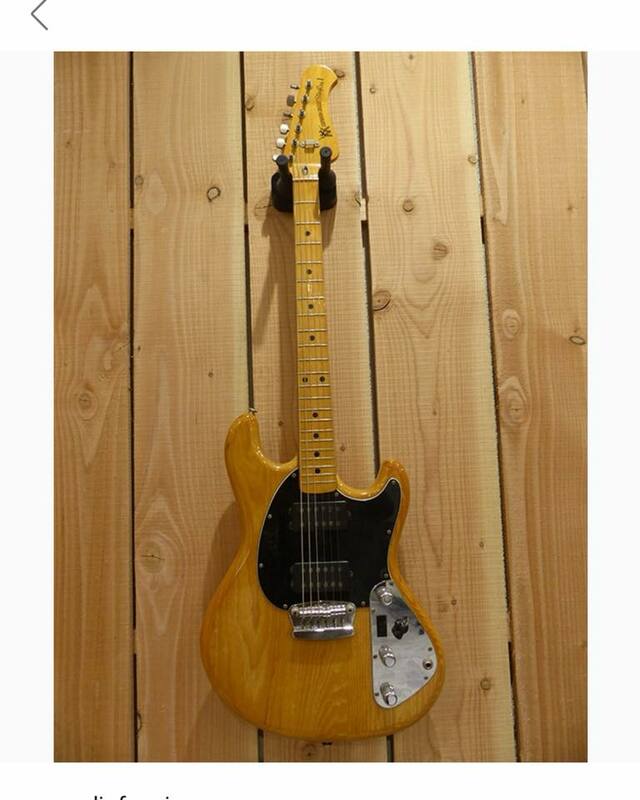 It’ll look good in my collection & look cool if I show up at a recording session w/ an old timer from the 70’s & have as a option to one of my Telecasters or Stratocasters. Vintage guitars & amps are a great investment. Like land, God,(or maybe next in line, Leo Fender), ain’t making anymore of it. Ok, stayed up late last night w/ the promoter. The guys a total mensch & rolled out the red carpet for us after the show. Onward to Prosser! PS we’re changing up the set list tonite. We might not play Home Gettin Hammered or a couple of others to allow more songs off the new record. We only have so much time onstage. Prosser will be a good place to test this out.